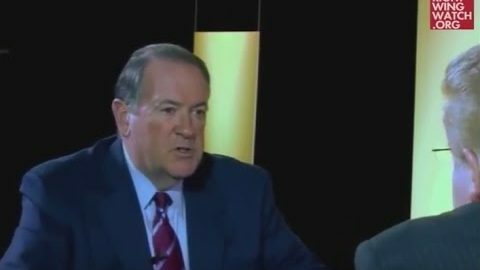 In an interview with the Christian Post last week, failed presidential candidate and right-wing pundit Mike Huckabee blamed the existence of transgender people on the Christian church not doing enough to teach a “biblical standard of maleness and femaleness.” The interview is being promoted on Facebook this week by the Christian nationalist American Renewal Project and its California affiliate. 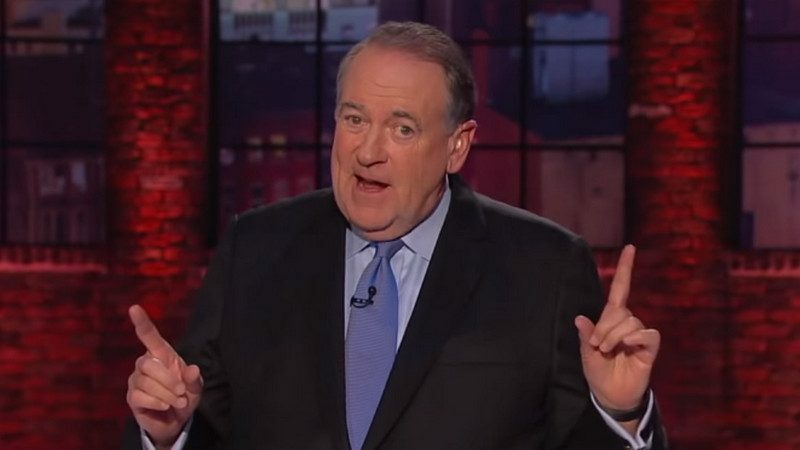 Huckabee hosts a weekly show on the Trinity Broadcasting Network (TBN) and is a Fox News commentator. Transgender people are the targets of fierce public relations and political campaigns being waged globally under the banner of opposing “gender ideology” and in the U.S. by Religious Right leaders and right-wing institutions like the Heritage Foundation. The Trump administration has instituted a ban on transgender people in the armed forces; Friday, April 12, is the deadline for the more than 14,000 trans people now serving openly in the military to get an official diagnosis of “gender dysphoria” in order to be allowed to continue to serve.